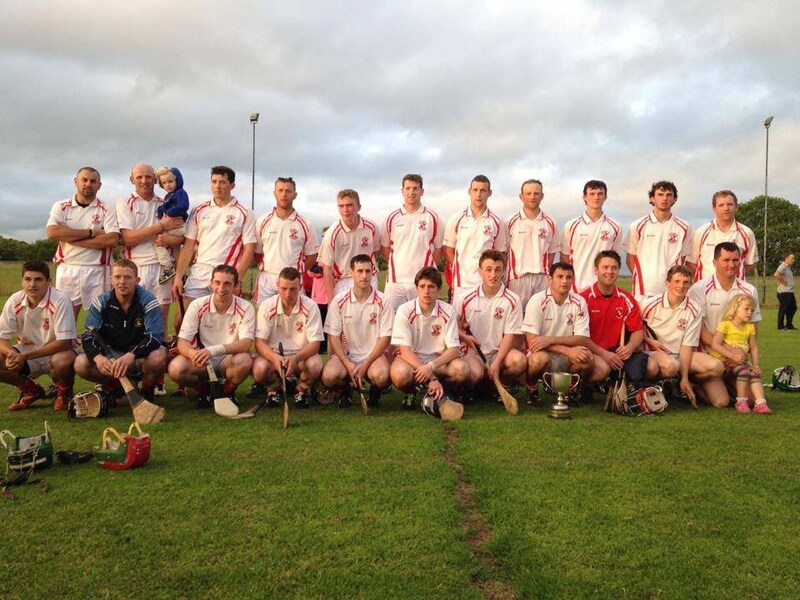 Congrats & well done to our Junior B team who won the East League title on Friday night. 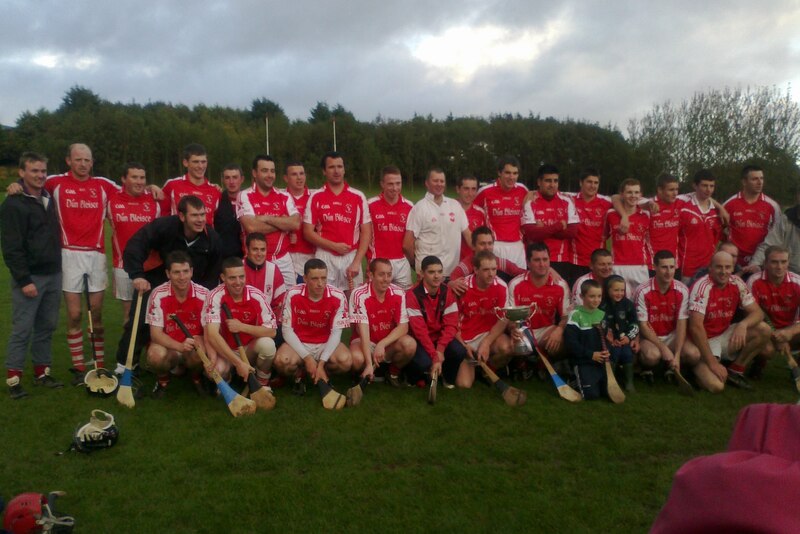 They beat neighbours Pallasgreen on a scoreline of 0-14 to 1-7 in Cappamore. The first half had been closely contested but was a low-scoring affair ending 0-5 to 0-4 in favour of Pallasgreen. The introduction of some subs, in particular Bernard Crowe, made all the difference to Doon's performance in the second half. A disallowed Rob McLoughlin goal didn't dampen our spirits and we held our opponents scoreless for over 25 minutes of that half. Besides 2 points in the first 4 minutes, Pallasgreen's only other score was a goal just before the final whistle. Final score Doon 0-14 Pallasgreen 1-7. 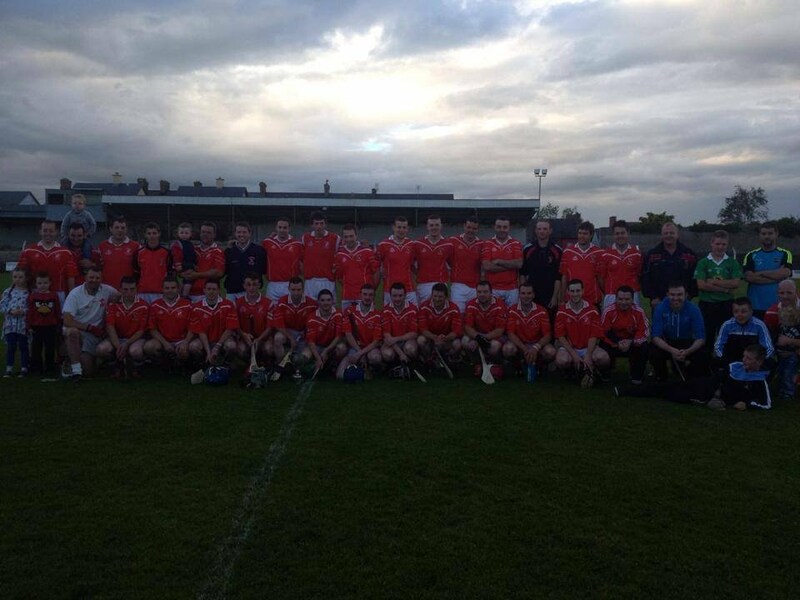 We look forward to a County semi final now against Feohanagh. 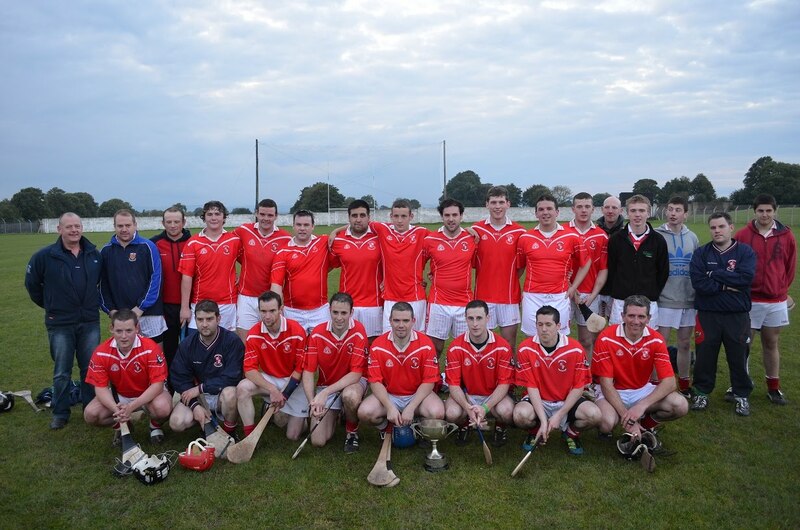 Team - Paddy Coleman, John Stokes, James Fox, Derek Ryan, Eddie Ryan, Shane Whelan, Shane Brennan (0-1), James O'Brien, Diarmuid Cummins, Kevin Lenihan, Ger Beary (0-7), Seamie Ryan (0-1), Denis Ryan, Tomas McLoughlin (0-2), Shane McKenna. Subs used - Bernard Crowe (0-3), Rob McLoughlin, Dylan O'Dwyer, Cian McNamara.